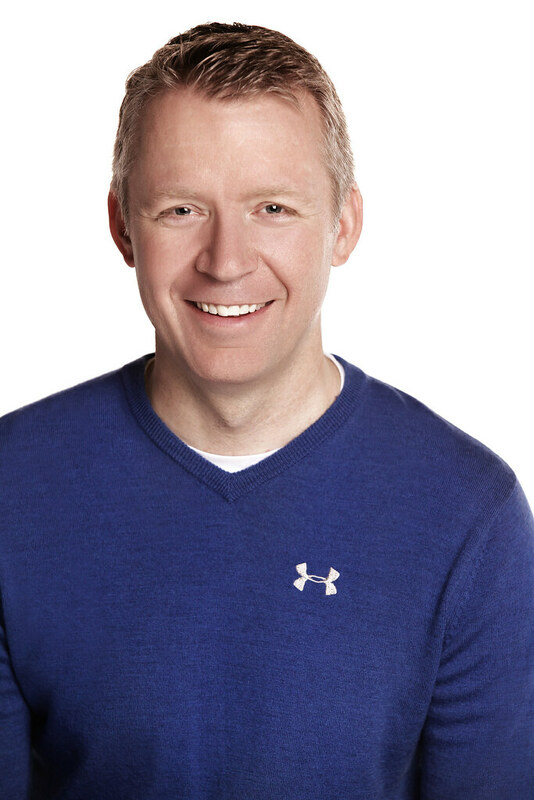 Robin is responsible for the overall strategic direction of the Under Armour Connected Fitness business while continually working to position the company at the vanguard of leading health and fitness technology platforms. Previously a professional cyclist who saw a need to map and locate training routes, Robin co-founded MapMyFitness, now a subsidiary of Under Armour. He’s at Health 2.0 this fall to discuss where Under Armour is headed as a brand in the new era of consumer health and wellness.